037 of 106. 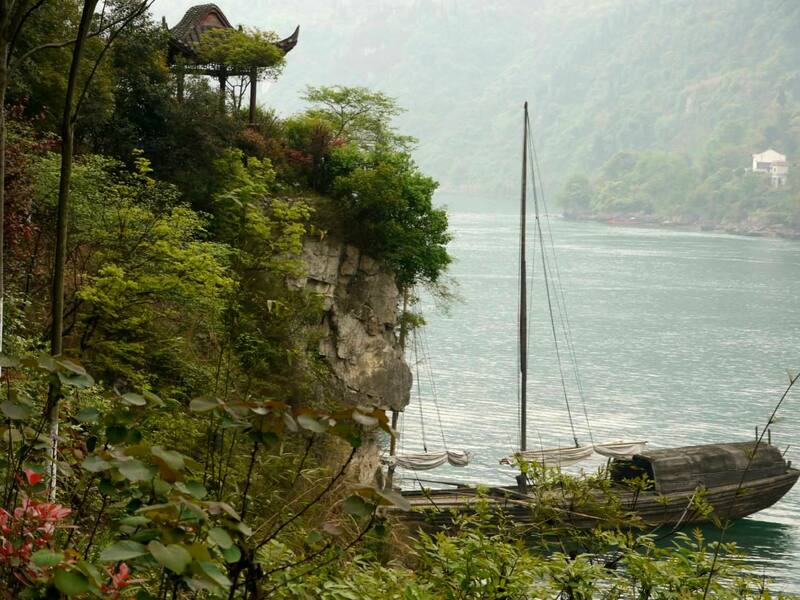 First stop on the Yangtze River cruise: Dragon Valley Tour. Still downstream from the 3 Gorges Dam.